• Zen Buddhism and ancient Hindu mysticism. • The spirituality of the Aramaic Jesus and ancient Jewish Kabballah. • New research in psychology and biology that relate to personal and communal healing. • Ancient ways of humanity that predate religion and root all spiritual practice. During the retreat, we will share teaching and practices from all of these themes including meditation (dhyana), contemplation, mantra, walking meditation, body awareness practice, breathing practice, kirtan, sound practice, heart awareness, and rhythmic body prayer. In addition, we will be sharing Dances of Universal Peace, Sufi zikr, longer cycles of sacred movement and teaching stories selected from the world’s traditions. 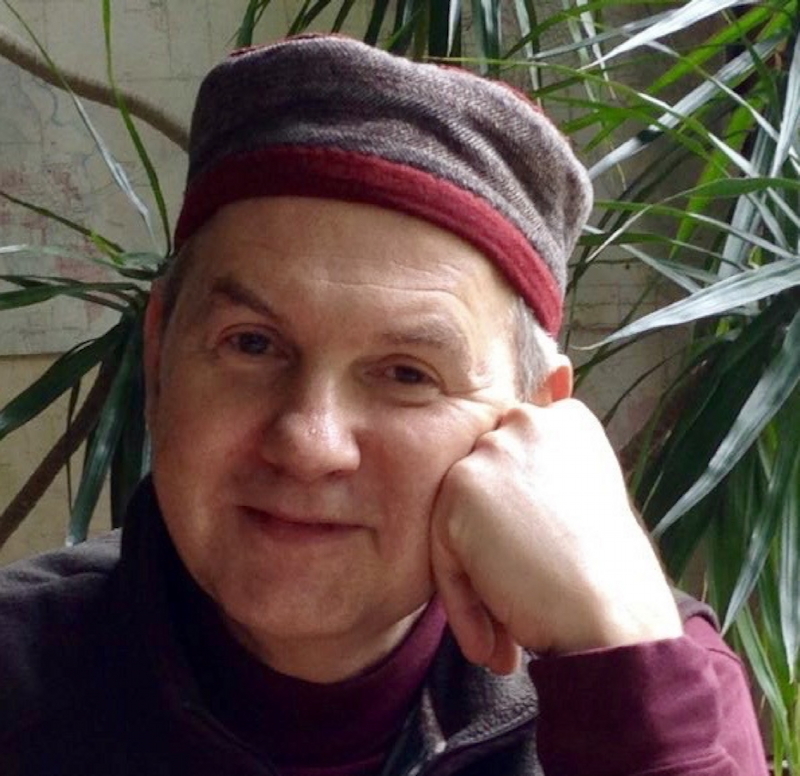 Living in the United Kingdom, Neil (Saadi) and Philip (Tansen) have helped seed various new dimensions of the work of Samuel Lewis around the world. This is a rare opportunity to experience it with them in relation to deep ecology, inter-spirituality, healing the inner self and all-around heart-opening. Neil has authored several books on native Middle Eastern spirituality, including Prayers of the Cosmos, Desert Wisdom, The Sufi Book of Life and his newest The Little Book of Sufi Stories. 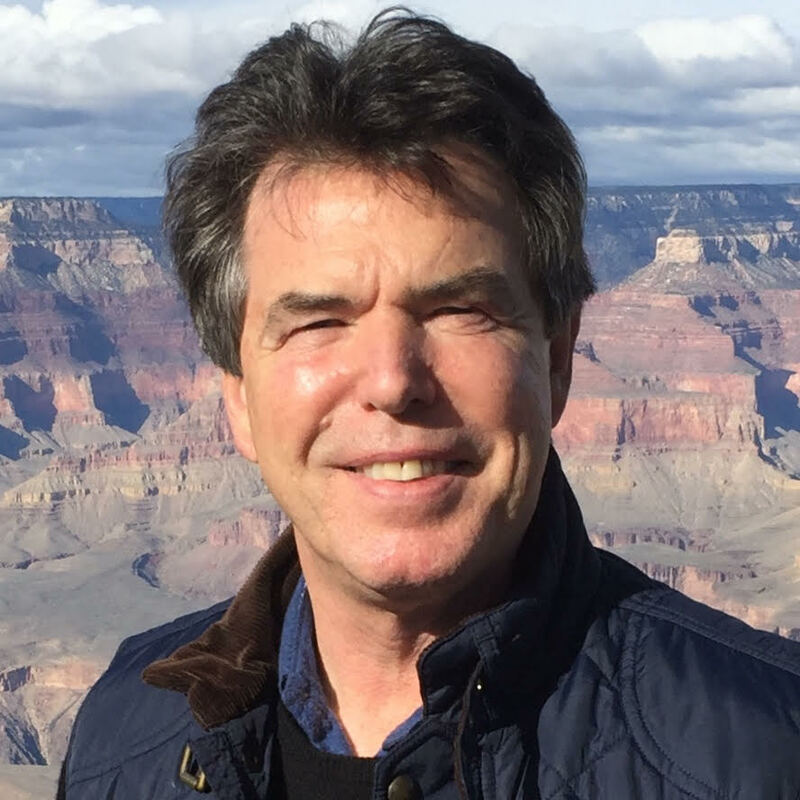 Philip is a master of spiritual dance, a singer and musician who has made a lifelong study of the use of meditation, sound, breath and heart for healing and spiritual development. Both are senior teachers in the Sufi Ruhaniat International and senior mentors for the Dances of Universal Peace.